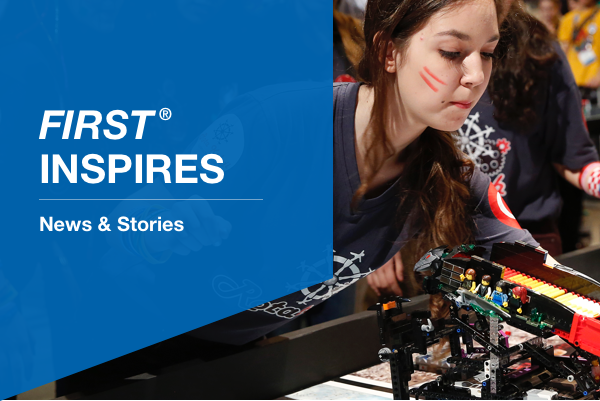 The 2019 FIRST® Championship Presented By Qualcomm® Incorporated will bring together 70,000+ students, coaches, and supporters across two cities – Houston (April 17-20) and Detroit (April 24-27) – in the ultimate celebration of science and technology. The event is made possible by the generosity of FIRST sponsors and promises an inspiring and action-packed experience that has all the heart-pounding thrills and team spirit of a professional sporting event – plus over 1,300 robots. 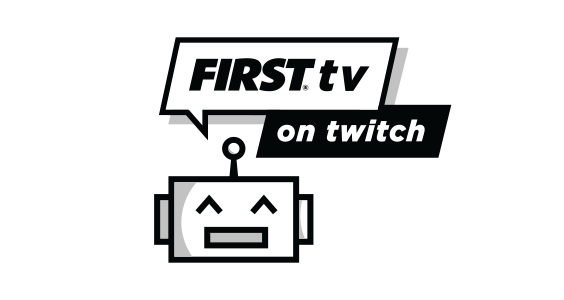 Beginning April 17, grab a front-row seat to FIRST Championship on FIRSTtv. Watch BEYOND THE BOTSSM for exclusive interviews, interactive content, Q&As, big reveals, and behind-the-scenes highlights, or catch FIRST® Robotics Competition field-side match coverage on FIRST Robotics: PLAYxPLAY. Get the whole #stemsquad to join the conversation by using the hashtag #FIRSTChamp. Plus, watch our Instagram Story daily for special content. Find event news and activity schedules on the FIRST Championship website, sponsored by Keysight Technologies. Or download the FIRST Championship app, sponsored by Bechtel, to stay connected with personalized schedules, interactive maps, alerts, and more. Did you know it’s National Robotics Week? Celebrate with authentic FIRST and FIRST LAUNCH merchandise made exclusively for the FIRST #stemsquad. Through April 12, vote for your favorite FIRST sponsor video. The winning video will play at FIRST Championship Closing Ceremonies. You received this email because you are subscribed to FIRST Newsletter from FIRST. Update your email preferences to choose the types of emails you receive or unsubscribe from FIRST FIRST Newsletter.